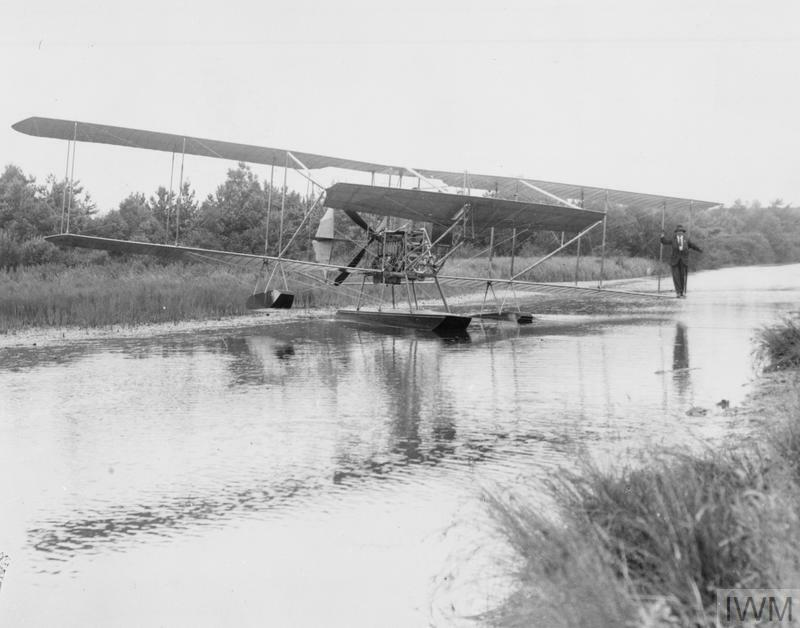 S F Cody standing on the wing of Cody Aircraft Mark VIB Hydroplane to test its buoyancy on the Basingstoke Canal. 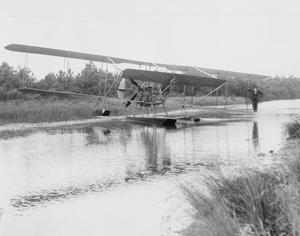 Whilst the floats fitted to the aircraft successfully demonstrated its buoyancy, the aircraft never flew with them fitted. However the Mark VI did make numerous flights with a conventional undercarriage and was demonstrated to the Army as a potential ambulance plane. 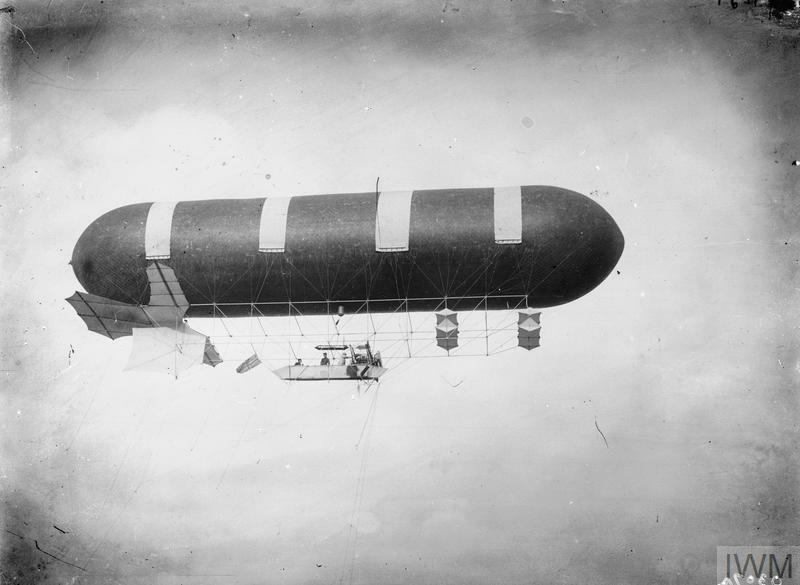 The Mark VI was both the last and the largest of Cody's aircraft. It was intended as an entrant in the Daily Mail Coastal Circuit of Britain competion of August 1913. 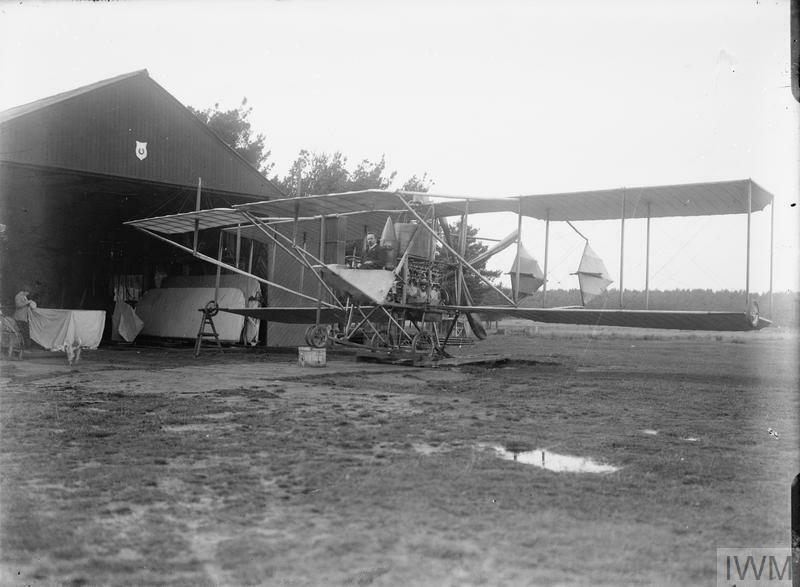 During the Competition, aircraft were to fly from Calshot near Southampton to Inverness, across the Irish Sea to Dublin, round Land's End to Falmouth before returning to Southampton within 72 hours. Despite the aircraft's size, it handled well and the 100 hp Green engine meant it was relatively fast. Cody was confident that he could win the race for which there were only three other entries. However the aircraft broke up in mid air on 7th August 1913 whilst returning to land at Laffan's Plain near Aldershot. 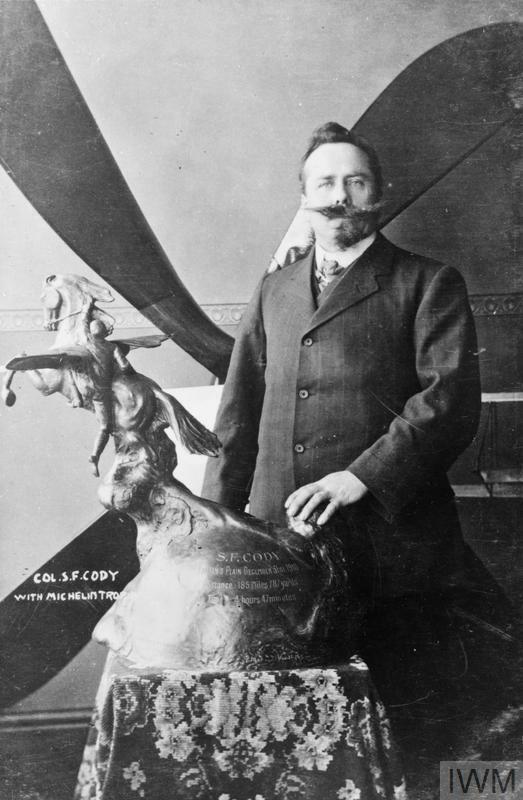 Cody and his passenger W H B Evans were both killed.